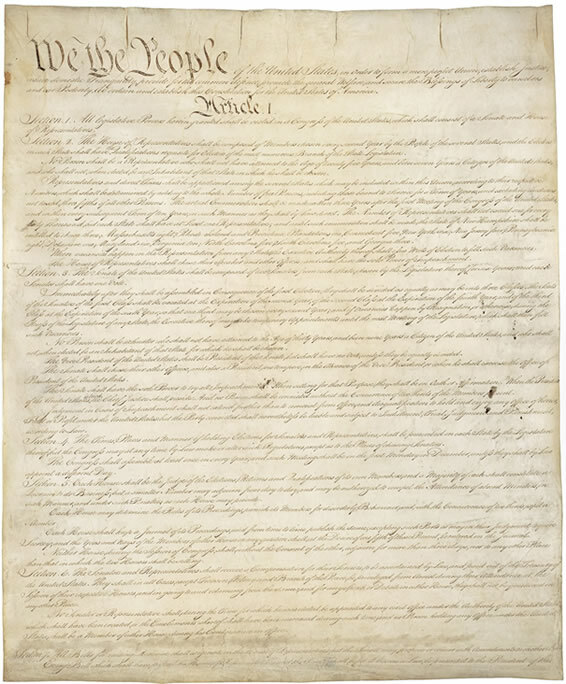 September 17th is Constitution Day, commemorating the day in 1787 when the delegates of the Constitutional Convention signed America’s most important document, the Constitution of the United States. This four page document created a new government and is a covenant that continues to shape the lives of millions of people to this day. Take a moment to reacquaint yourself with this extraordinary document. On the Lisle campus you can view books about the Constitution displayed in the Library Collections located in the Lower Level of the Kindlon Hall of Learning. You can also view facts about the Constitution on the library televisions located in the Reading Room on the 2nd floor of the Kindlon Hall of Learning.